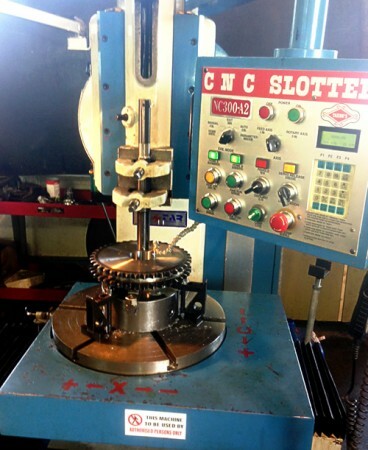 Brian Craig Engineering has one of the only slotting machines of its type in Northland, and possibly the country. 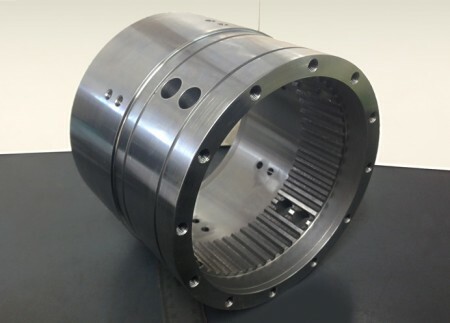 The fully computerised machine is excellent at creating internal splines and is an integral part in the production of keyways, where it mills tapered splines for a part. 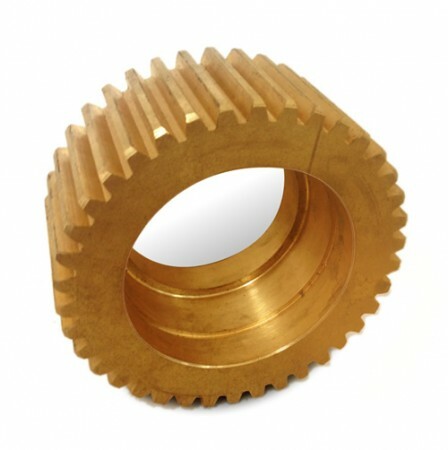 The machine can be used in the production of splines; keyways; gears; and multi-faceted parts for any piece of machinery. It also specialises in the cutting of square and hexagonal shapes for use in any multi-faceted application. Perfect for 180 degree opposite keyways, the machine has a 560mm diameter rotary table, and can take a maximum job diameter of 1.2metres, and has a 300mm stroke.